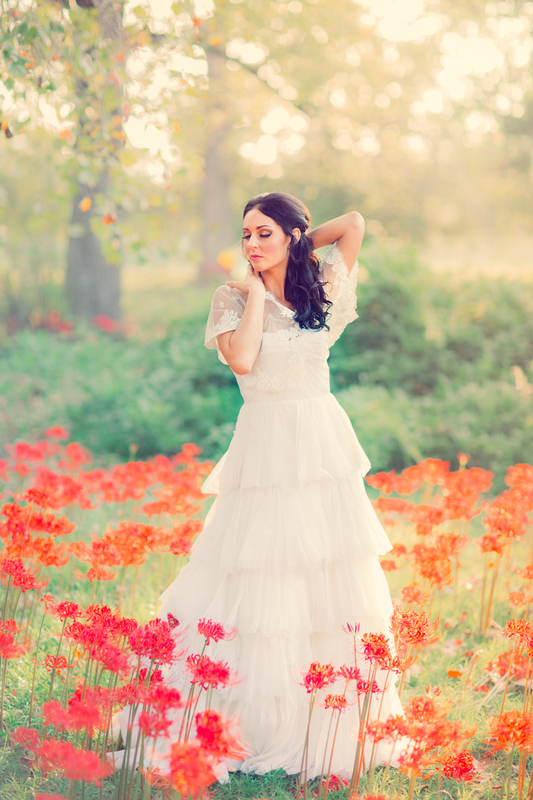 Lillie is right at home in a field of spider lily flowers in this styled bridal photo shoot, shot in Louisiana. 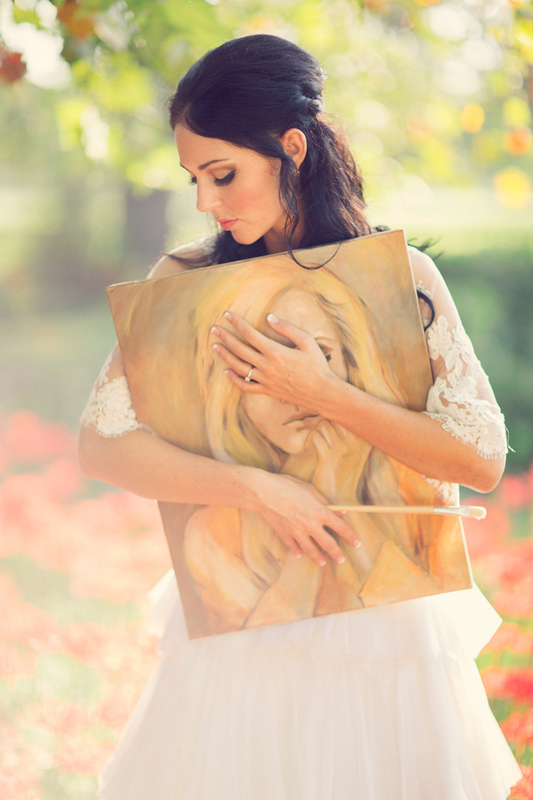 I love creative shoots like this, outside the wedding day, that allow me to create more themed and stylish portraits! Styling by Hunter Leone. Brooklyn Wedding Photographer Boris Zaretsky specializes in New York City Wedding Photography and Brooklyn Wedding Photography in the NYC area, as well as destinations weddings and editorial photography.